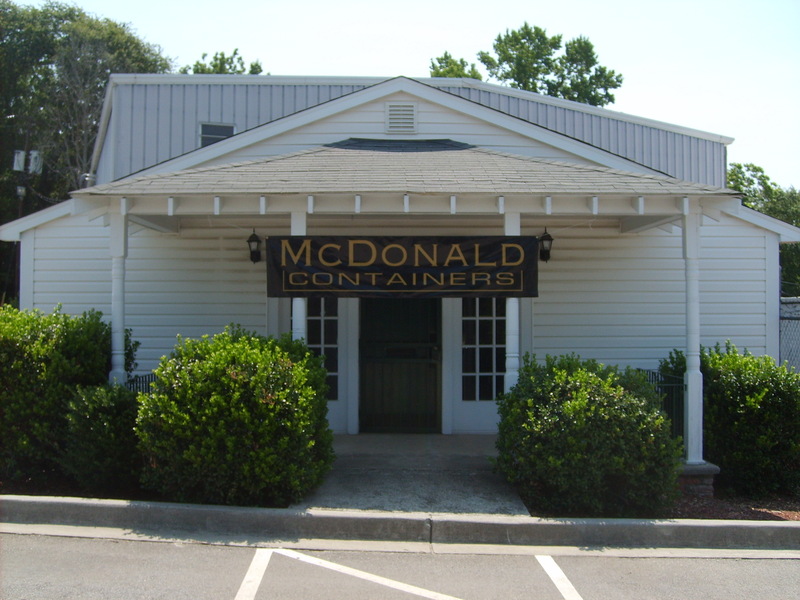 There have been many changes recently for McDonald Containers. We’ve moved to a new (bigger!) facility, started working on a new website and, most importantly, added an oversized cremation tray to our product line. Since we’ve moved up and out, we decided to start a blog. We are hoping that we can use this to connect to our customers on a more personal level and also keep you up to date with the on-goings at McDonald Containers. The most current update is that we’ve moved our facility from Peeples Street to 740 South Edisto Avenue, Columbia, South Carolina 29205. It is only about 8 miles away from our previous location, but double the square footage! We have only been here a couple of months, but so far we have loved the new location. We have really utilized the high ceilings and created a layout that fits us best. It seems to really exceed our needs! Very nice building Jim! The quality building matches your quality products. You provide a great value for your customers. You are one of the hardest working people I know, keep up the good work!